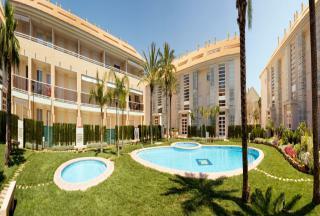 Carly & Co Overseas are pleased to present La Salamandra Apartments. 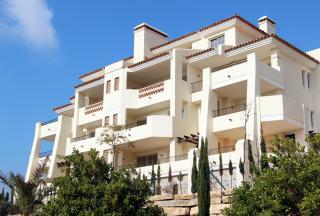 Consisting of 24 two and three bedroom apartments, swimming pool and vast landscaped areas. 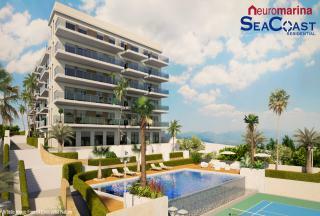 Facing the Mediterrsnean, at "La Salamandra"you will delight in the tranquility of the mountains and enjoying the wide range of sports and entertainment options offered by Sierra Cortina. 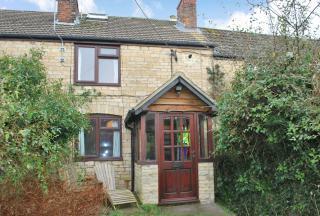 **HIGHLY RECOMMEND VIEWING**Carly & Co are excited to present this absolutely stunning 2 bedroom Middle Terrace Cottage with an attic room situated in the wonderful location of Synwell, Wotton-under-Edge GL12. 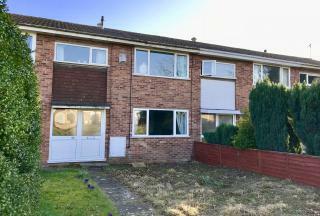 The Middle Terrace is presented in outstanding condition and also benefits from: Fitted Kitchen, Front Garden, Gas Central Heating , Rear Garden. Contact Carly & Co for further details. 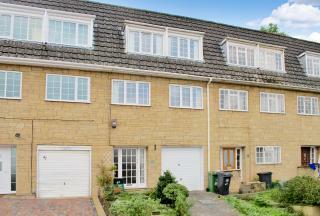 Carly & Co are excited to present this magnificent 3 bedroom Semi-detached house in a wonderful location, situated in Bristol BS16. 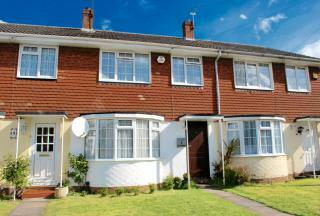 The Semi-detached house is presented in outstanding condition and also benefits from: Double glazing, Gas Central Heating. Contact Carly & Co for further details. **HIGHLY RECOMMEND VIEWING**Carly & Co are excited to present this fantastic 3 bedroom Middle Terrace in the sought after Brimsham Park. Benefitting from Gas Central Heating, Double Glazing, Front and Rear Gardens and parking for 2 cars. 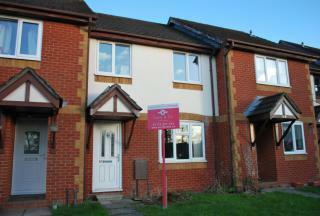 **EXTENDED** Carly & Co are excited to present this spacious 3 bedroom extended family home situated in Bristol BS37. 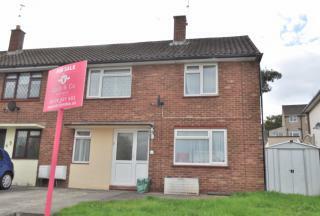 The house is presented in good condition and also benefits from: Fitted Kitchen, Gas Central Heating and Double Glazing Please contact Carly & Co for further details. 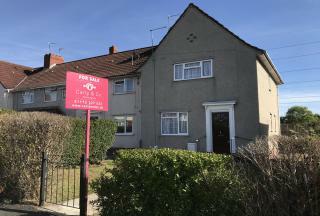 **ABSOLUTELY STUNNING **Carly & Co are excited to present this absolutely stunning 3 bedroom House in a quiet close situated within the highly desirable Fishponds area. Contact Carly & Co immediately to avoid disappointment!